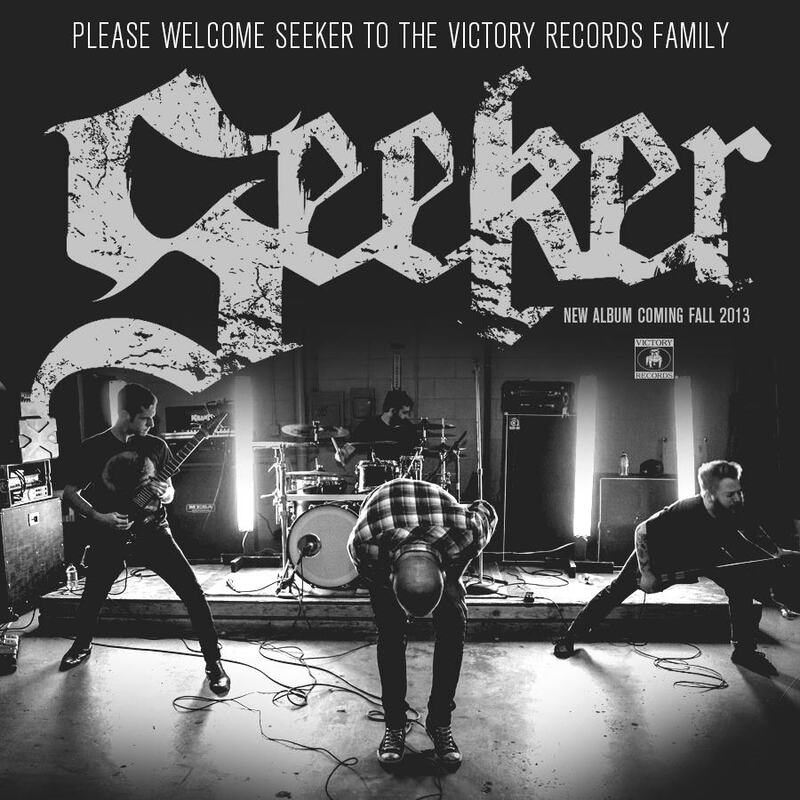 Victory Records has announced the addition of Dallas, TX heavy metal outfit Seeker to their roster. The group announced the signing not too long ago and stated their debut would release in the fall. Check back on Under The Gun Review soon for more details on this up-and-coming acts’ effort, touring news, and much more. Watch the announcement video after the link provided and let us know if you are following Seeker on the web. check that for more stuff from them!